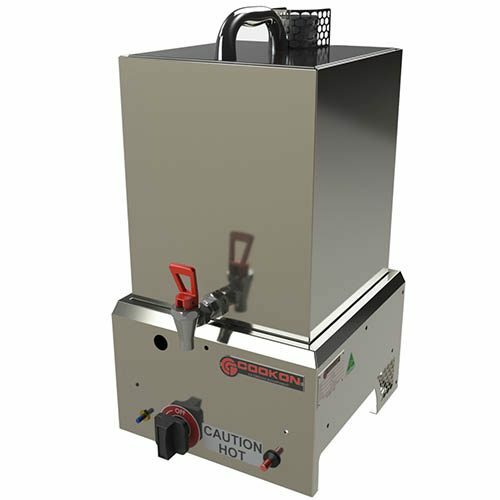 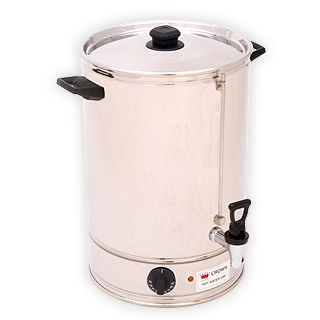 Commercial Hot Water Urns can help you boil large amounts of hot water for your restaurant’s coffee, tea, and other hot water needs. 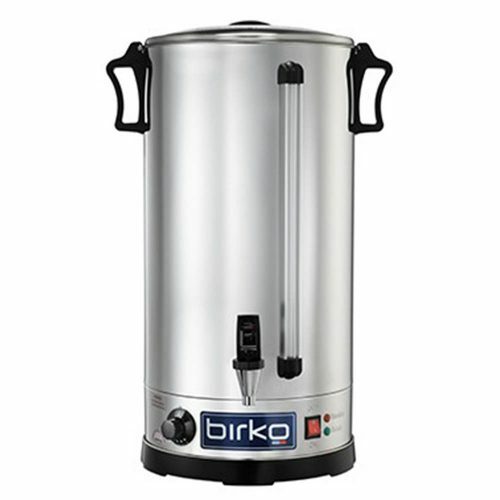 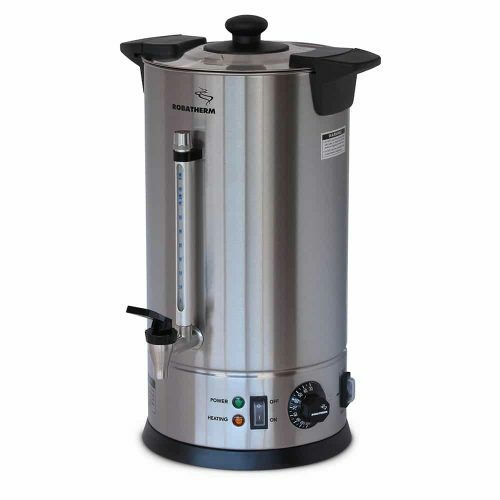 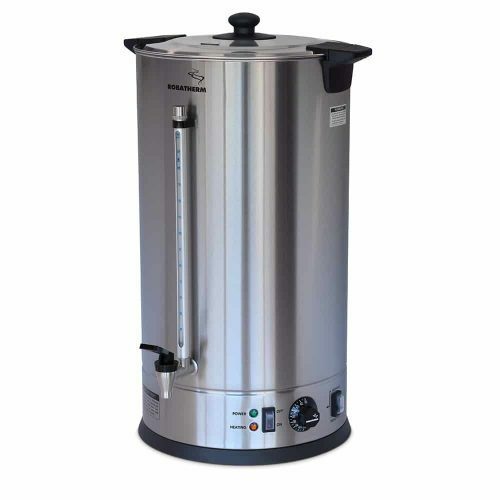 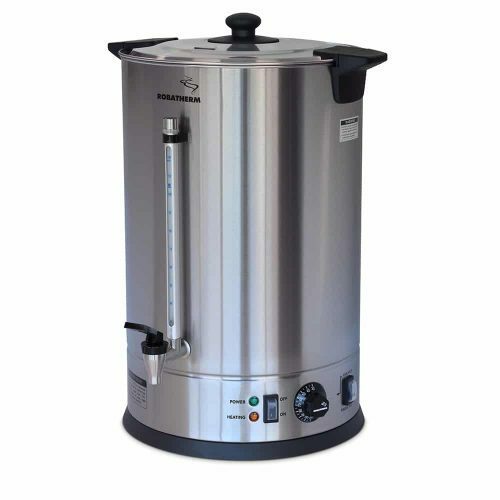 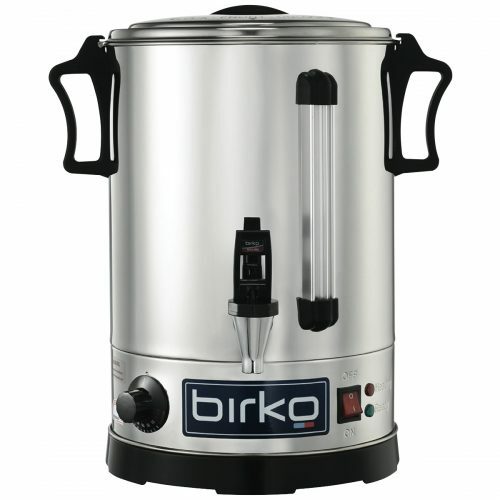 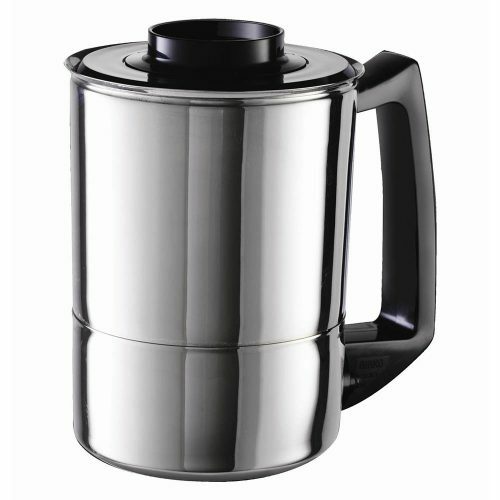 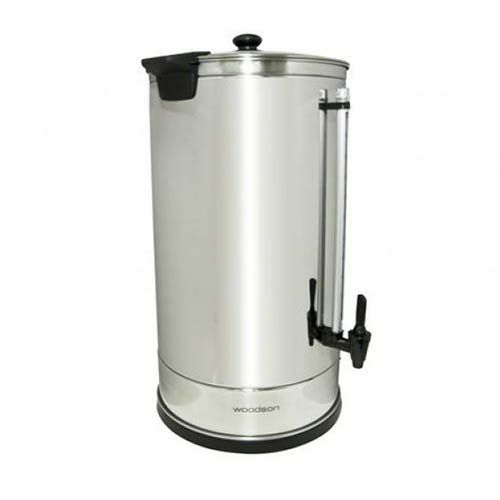 Whether you’re looking for a stainless steel hot water urn with a 10-litre capacity or one that can handle 40-litres. 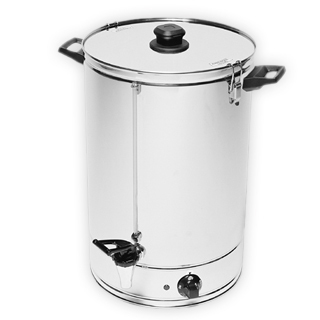 We will have the commercial urns that can handle your needs.